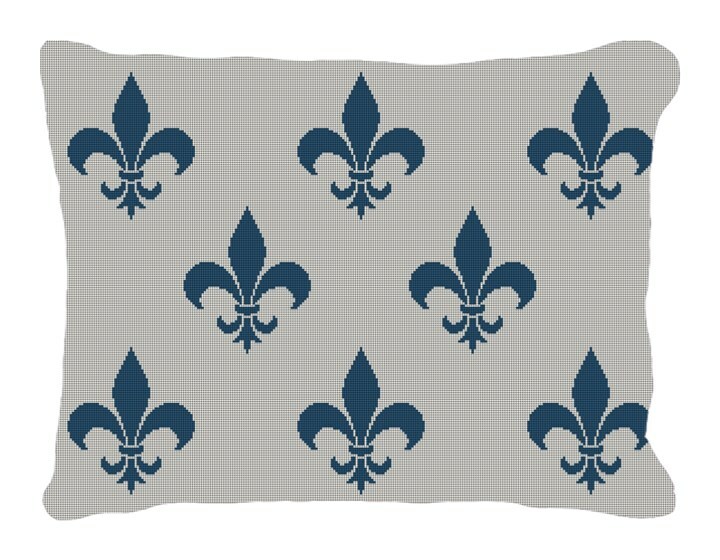 French monarch's used the "Fleur Del Lis" on shields to emphasize their claim to the throne of France. A symbol of perfection, light and life; this classic design is sure to brighten up your living space! Please feel free to customize this pillows color palette to coordinate with your decor.